as you know, i am a mother of 3 boys. they have many aspirations and goals for their future. all three of them have mentioned wanting career in the field of science….which i think is awesome! i have no doubt that if they want to become a scientist, they will. but did you know that girls only have a 1 in 1,000 chance of continuing in science? i have five nieces. i want them to know, that if they love science, it could be in their future. that is why i have partnered with Green Works to bring you this post. 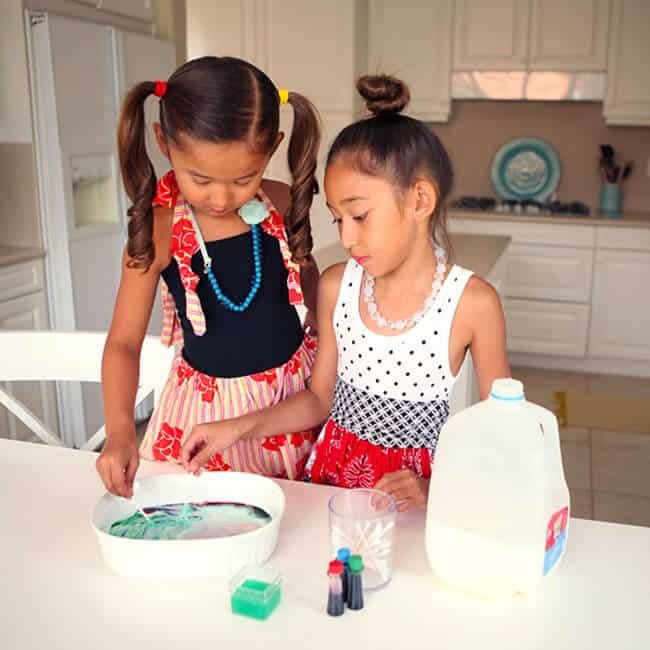 Green Works, the naturally sourced cleaner, is supporting girls in STEM programs to help the next generation of female scientists unleash their power and discover their #NaturalPotential. they believe that having science taught to our girls with female mentors, girls can picture themselves in the dream of becoming a scientist. 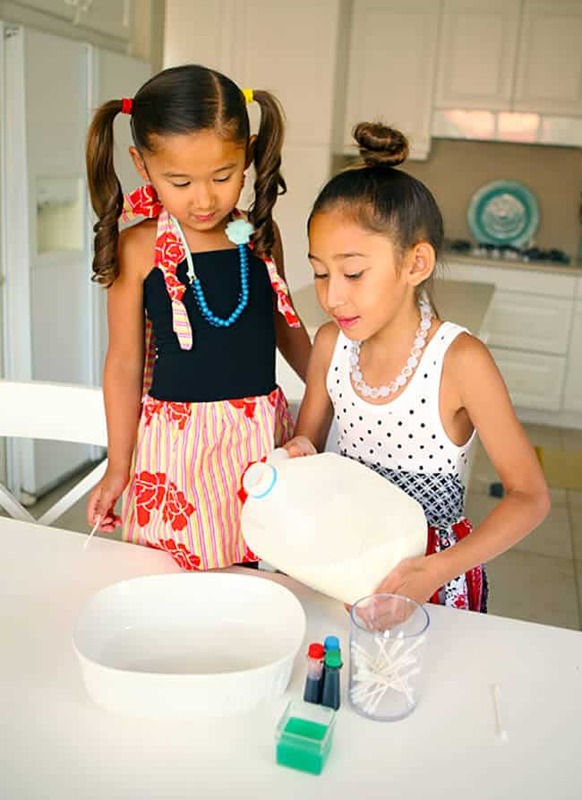 inspired by their own female scientist founder, Green Works, in collaboration with the American Association of University Women (AAUW), are working together in a campaign to engage girls and inspire them to explore careers in science. i would love for youth check out this video that discusses the Green Works STEM initiative. it’s very enlightening. 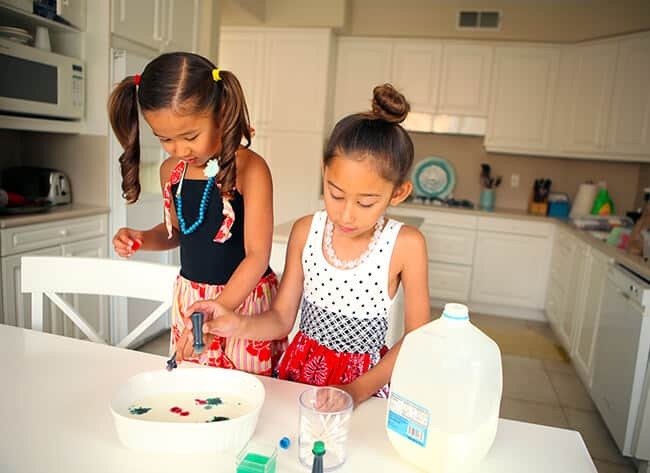 so, two of my nieces and i decided to have some science fun by recreating a few science experiments. 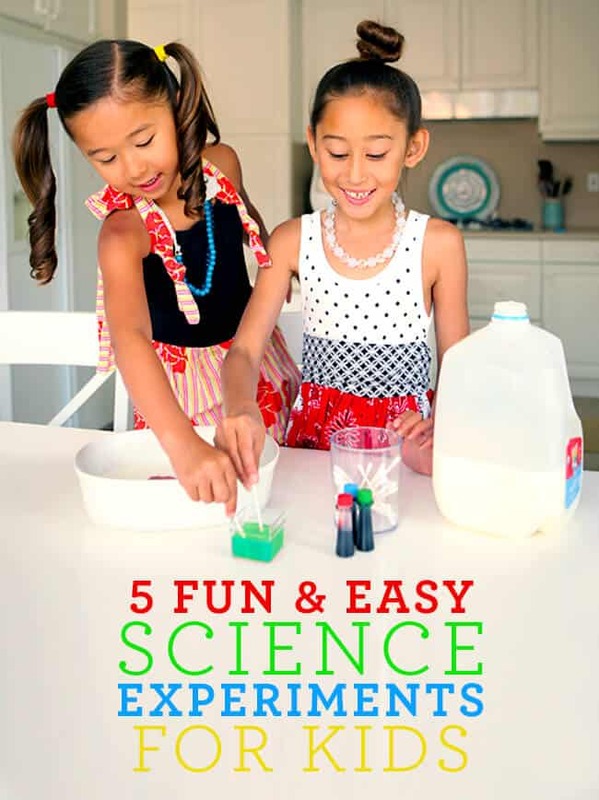 these fun and easy science experiments were developed by the AAUW scientists, and incorporate the Green Works products i use. 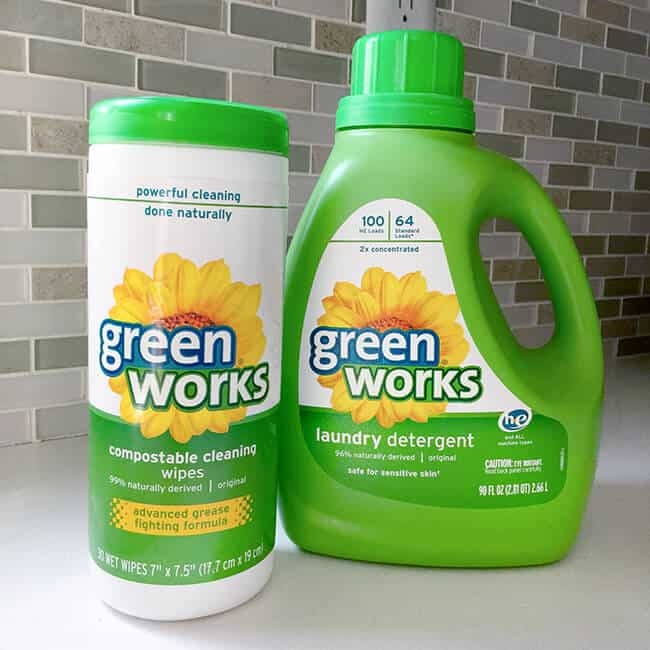 i have been using Green Works products everyday in my home for years. it’s a brand i have come to trust and depend on to keep my home clean and safe. i also love the fresh smell and that their prices are very reasonable for green products. 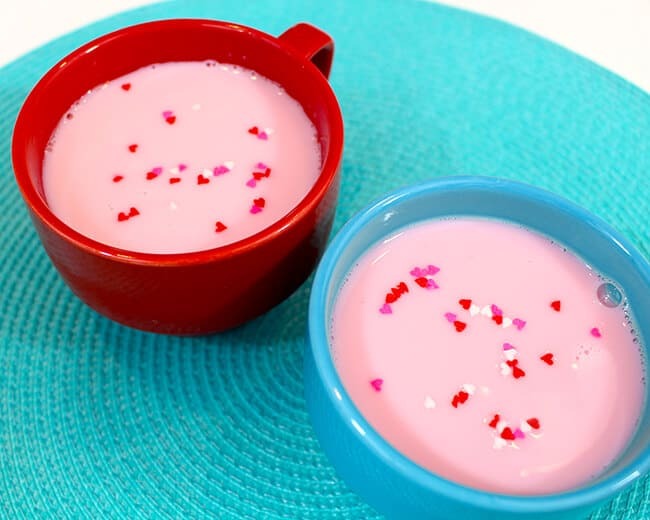 Step 1: Pour a thin layer if milk onto the plate. 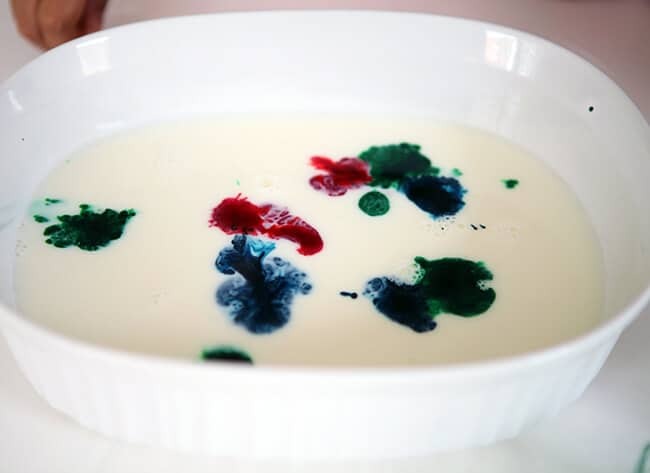 Step 2: Place drops of food coloring randomly across the surface of the milk. 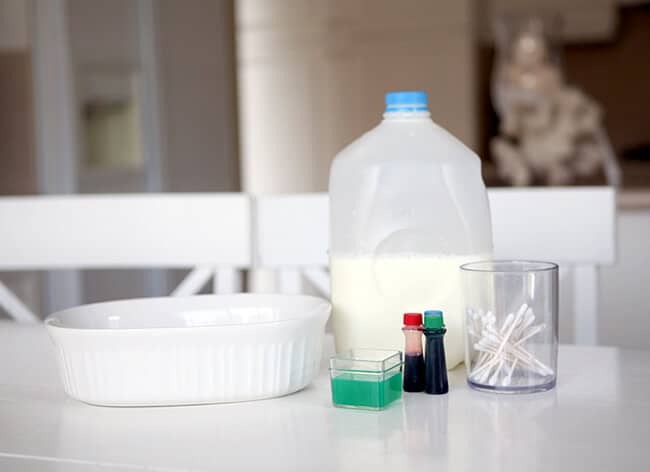 Step 3: Coat the tip of your cotton swab into Green Works Dishwashing Liquid. Step 4: Place tip of the cotton swab directly onto the food coloring and watch the colorful fireworks! Explanation: While milk is mostly water, it also contains lots of fats, vitamins, and minerals. 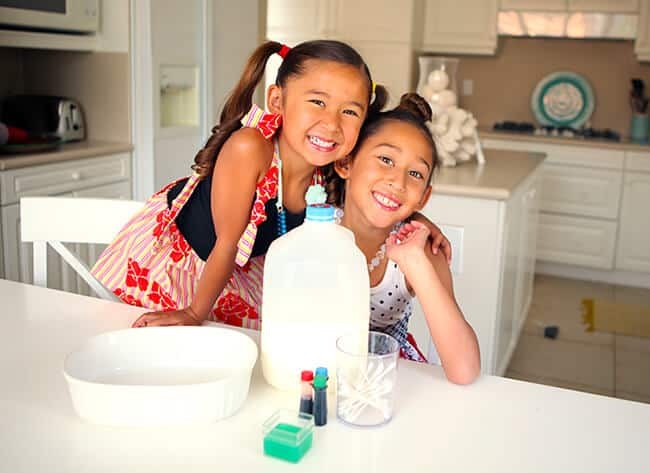 When you add dishwashing liquid to the milk, the soap’s hydrophilic (AKA water loving) and hydrophobic (AKA water fearing) ends react with the fat in the milk. 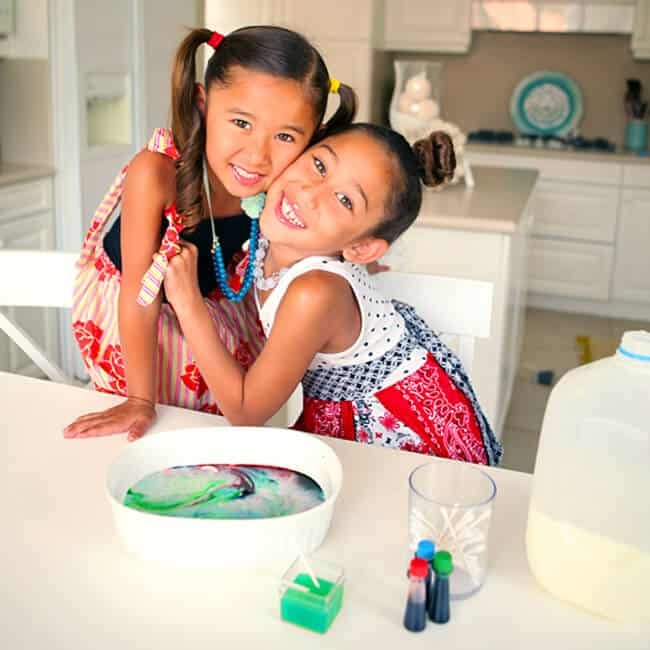 The dishwashing liquid is the inspiration for the colorful fireworks that result from the milk and food coloring combo. 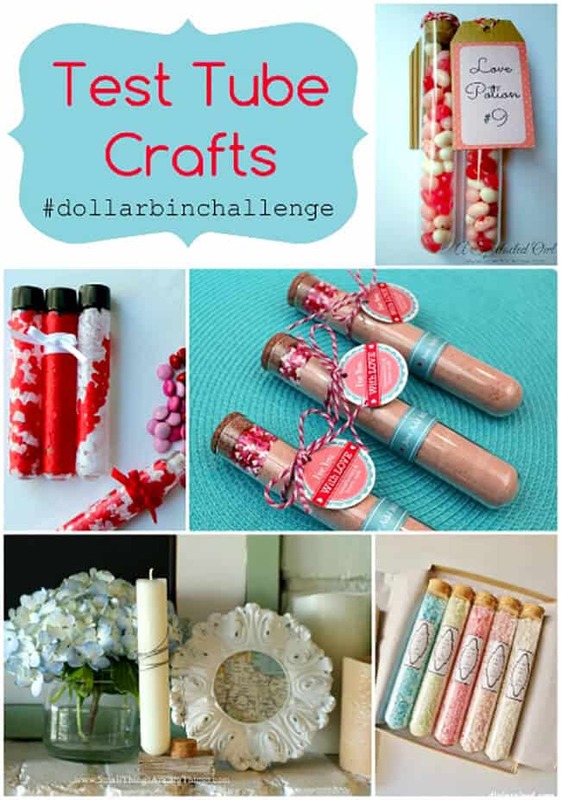 now, you can also try these fun experiments….. Step 1: In a large bowl, combine 1 cup dishwashing liquid, 3 cups of water, and 1/2 cup of corn syrup. Step 2: Cut off about 8 inches of wire. Make a loop at one end and twist the wire in place several times to hold the loop together. This is your bubble wand. Step 4: For even more fun, try coating a cookie sheet in bubble solution. Dip your straw into the bubble solution and hold it just above the coated cookie sheet. Now, blow gently until you create a bubble dome! Step 1: Pour water into small bowl or plate. Step 2: Pour black pepper into water, DO NOT STIR. The pepper will float. Step 3: Take one small drop of Green Works Dishwashing Liquid and place a small drop on your finger tip. Slightly rub it in so that the soap is not dripping off of your finger. Step 4: Place your finger tip in water and watch what happens! Explanation: When you add detergent to water the surface tension of the water is lowered. Water normally bulges up a bit, like what you see when you look at a water drop. When the surface tension is lowered,the water wants to spread out. As the water flattens on the dish, the pepper that is floating on top of the water is carried to the outer edge of the plate. 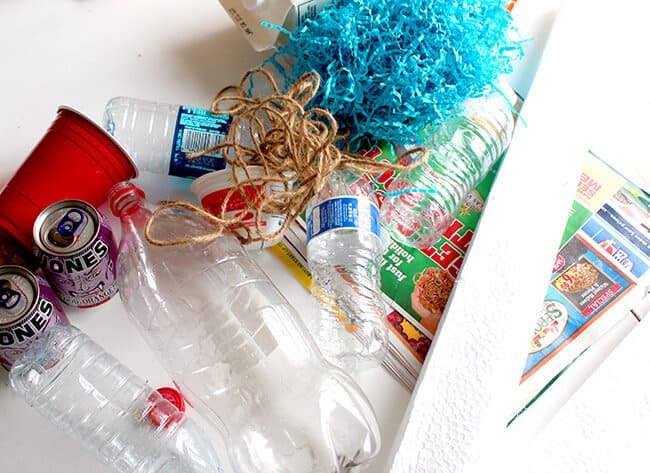 Step 1: Place your empty plastic soda bottle on the center of your workspace. Step 2: In a small bowl, mix together your yeast and warm water until tiny bubbles form. 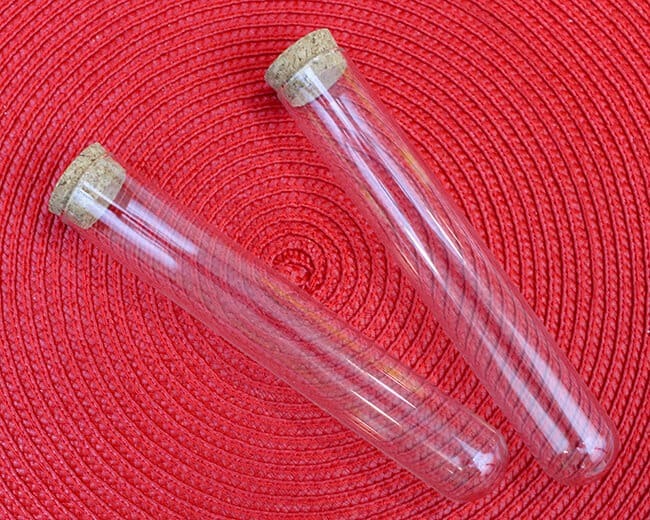 Step 4: Add your yeast and water mixture into the soda bottle. Watch toothpaste fit for an elephant start to ooze out of the bottle! Explanation: The hydrogen peroxide naturally breaks down into oxygen and water. The yeast accelerates this process, making it break down faster. The dishwashing liquid “catches” the oxygen being release and creates a foam. Step 1: Set the drinking glass on your cookie sheet. Add your vinegar and laundry detergent. 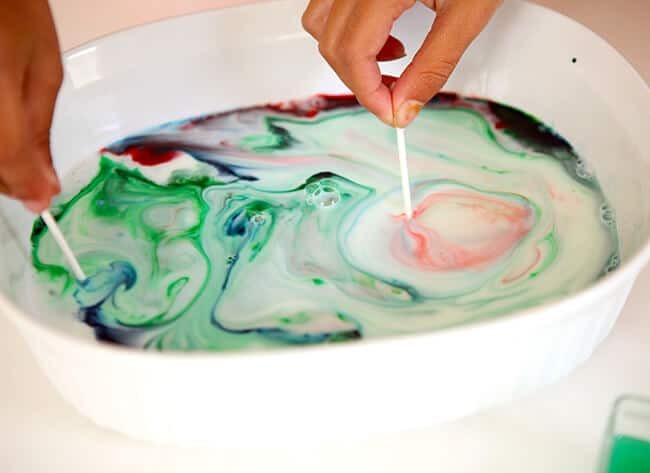 Step 2: Add your water and several drops of food coloring. Stir. Step 3: Quickly add the vinegar. Watch as the foam fizzes and pops! 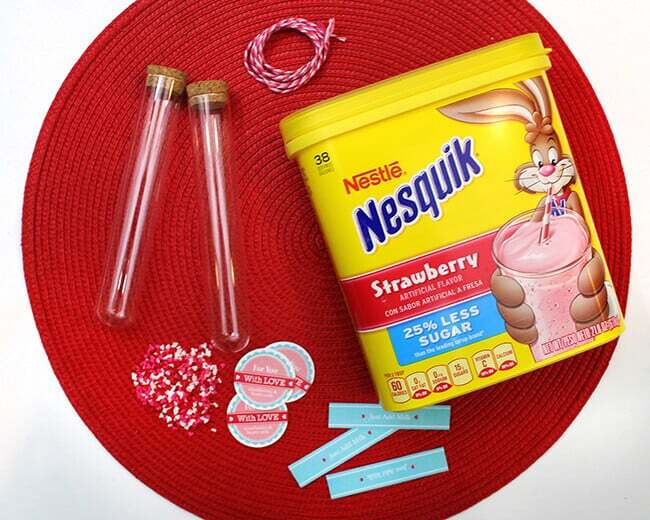 i hope you had as much fun as i did doing these experiments with your kiddies. and if you have a girl in your life who is interested in science, that you can let her know that scientists are not only men. girls can be our next generation of scientists too. thanks Green Works for the inspiration! my boys are really into music. 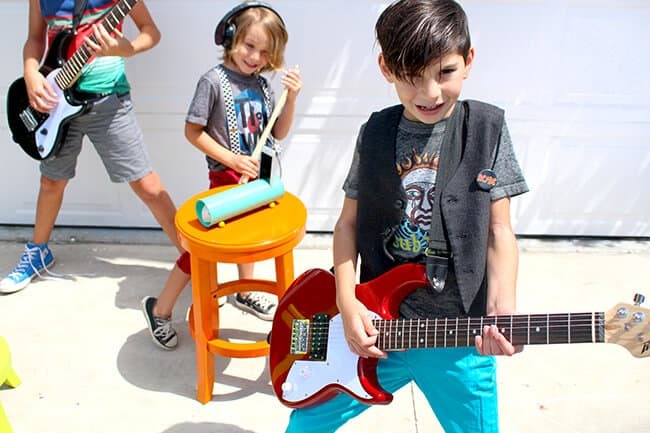 they get it from their daddy who spent many years in a popular band as one of the original members. although his rockstar days are over, his love for music continues and he has passed that love down to his children. that is why i was so excited to partner with Pringles® Summer Jam this summer. 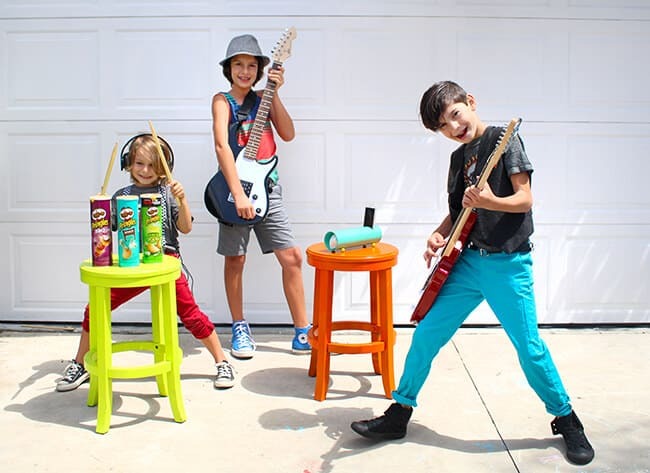 because, not only do we love great music, but we also love Pringles®! this summer, Pringles® has unveiled its inaugural Summer Jam for music fans nationwide, giving them exclusive access to their favorite artists and unbelievable music content. 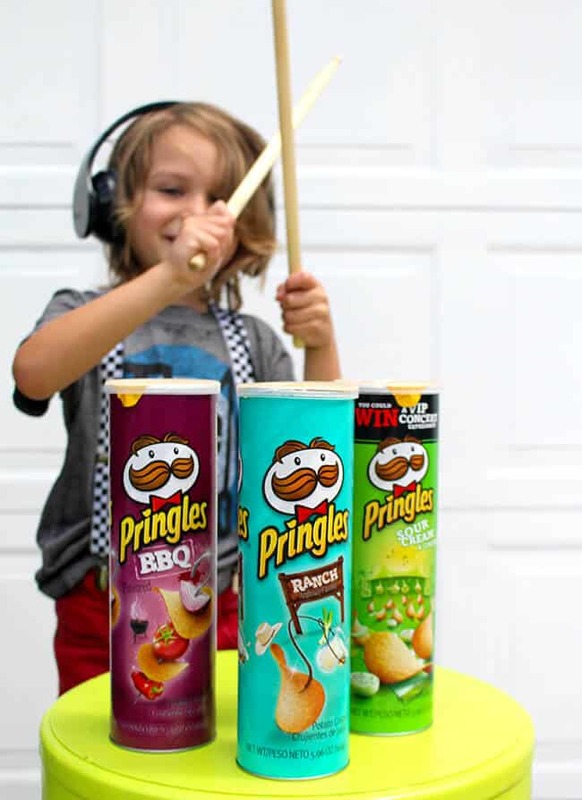 Pringles® knows that people already use Pringles® cans as instruments, so they’re challenging music sensation M4Sonic and a group of musicians of varying styles and backgrounds – called the Percussion Prodigies – to incorporate the brand’s iconic can into a music extravaganza! 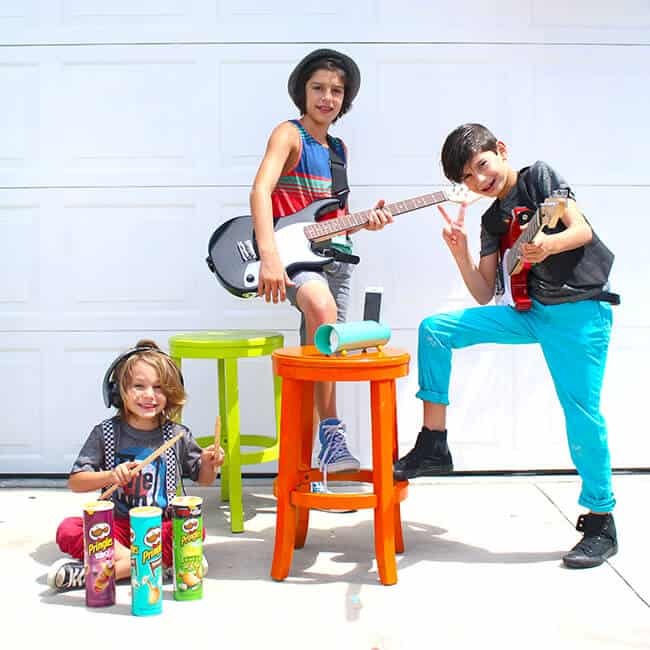 My boys are really inspired by music, especially when they see awesome videos like this one by the Pringles® Percussion Prodigies. 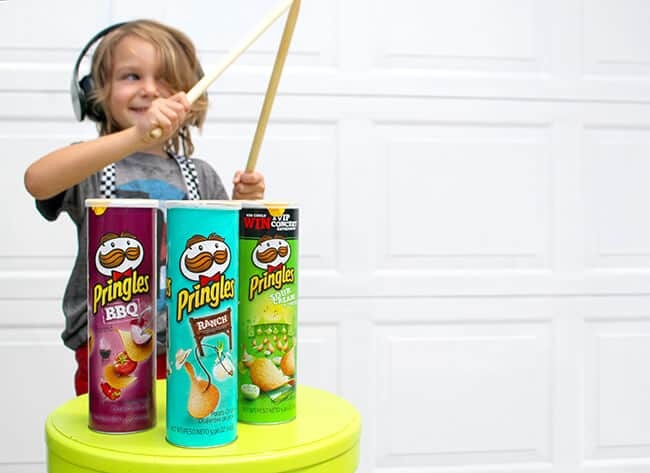 all the instruments are Pringle® cans. isn’t it RAD!!!!! 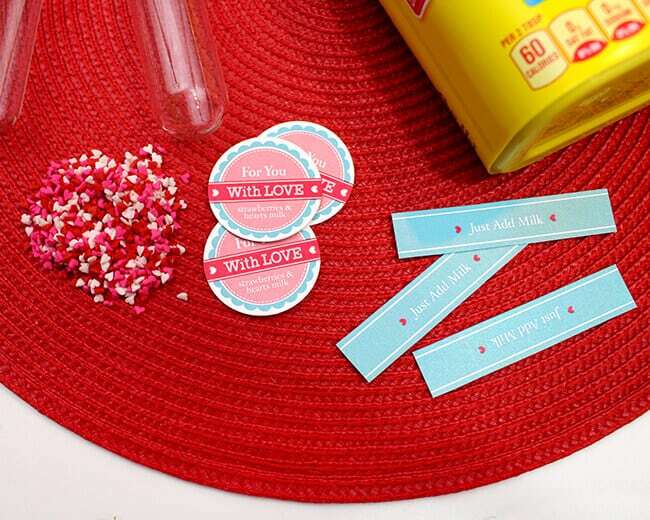 how fun would it be to make Pringle® can instruments with your kiddies this summer. 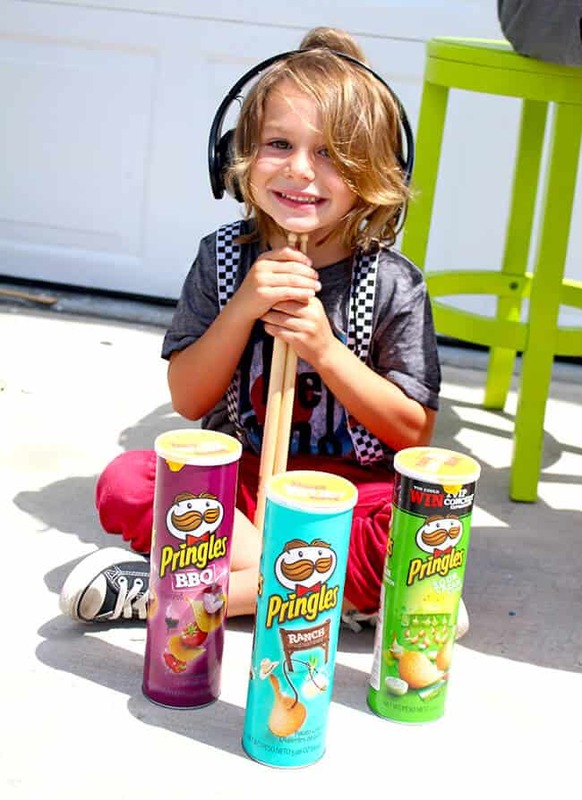 kids love hands on projects and what a fun afternoon you guys could have making fun homemade instruments and snacking on Pringles®!!! 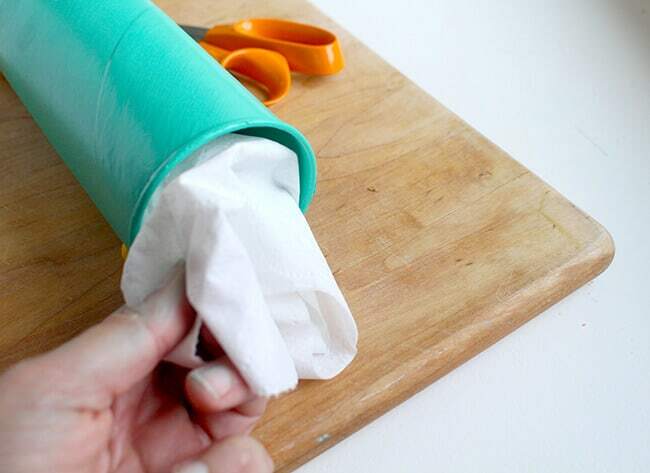 click here for some inspiration on how to make your own Pringles® can instrument. there is nothing better than sitting in the backyard on a warm summer night and listen to music with your family and friends. a lot of times you are out at the park or all your music is on your smart phone. it can be hard to hear when there are lots of people around. 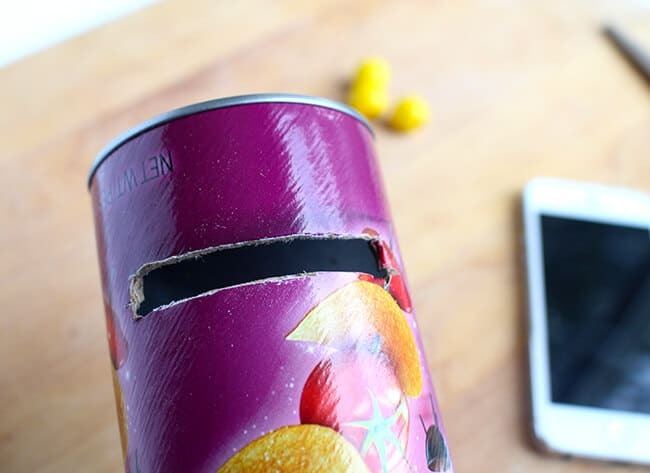 but have no fear, you can easily make a DIY Pringle® Can Smart Phone Speaker. 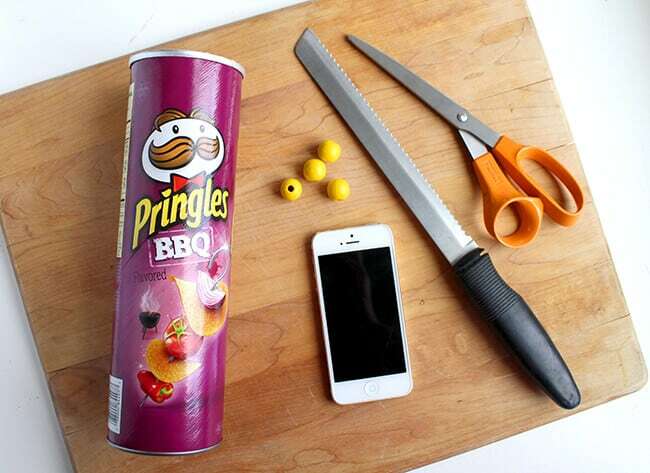 to make a DIY Pringle® Can Smart Phone Speaker, you will need: an empty Pringle® Can, scissors, knife, 4 beads and a hot glue gun. 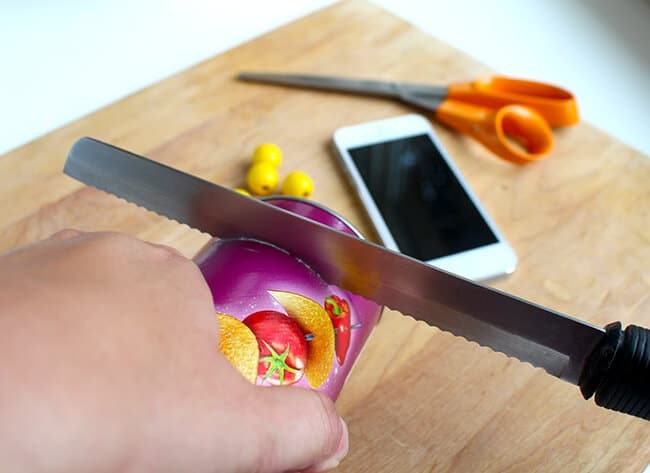 use a serrated knife to cut a slot for your phone to rest in. you don’t want to cut it too big. just big enough for your phone ti rest inside. 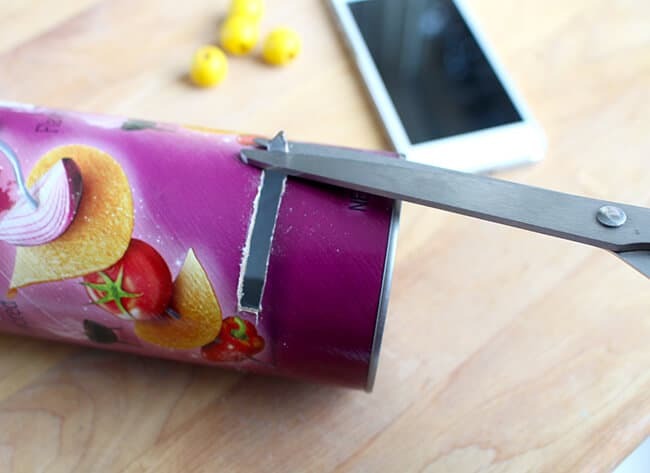 use scissors to cut the remaining cardboard out of the Pringles® Can. double check to make sure your phone will fit into the slot. you can widen the hole if you need to. 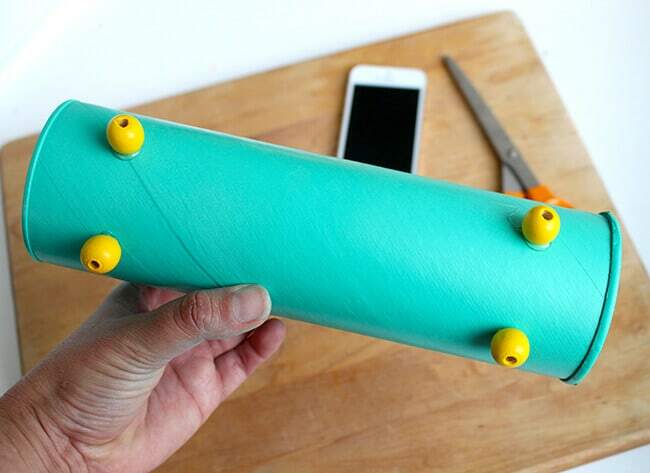 finally, glue the beads onto the base of the speaker with a hot glue gun. 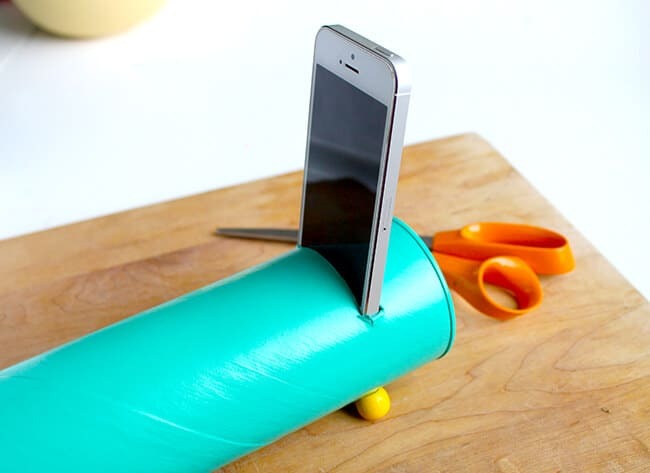 make sure to make them even so that your speaker won’t tip over and has a sturdy base. 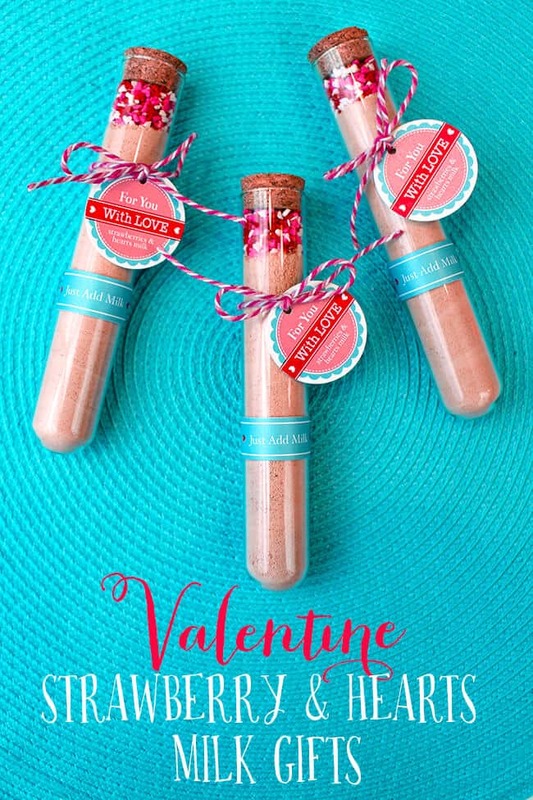 you can also use wine bottle corks, popsicle sticks or bottle caps. anything that you can glue on it to stabilize it. 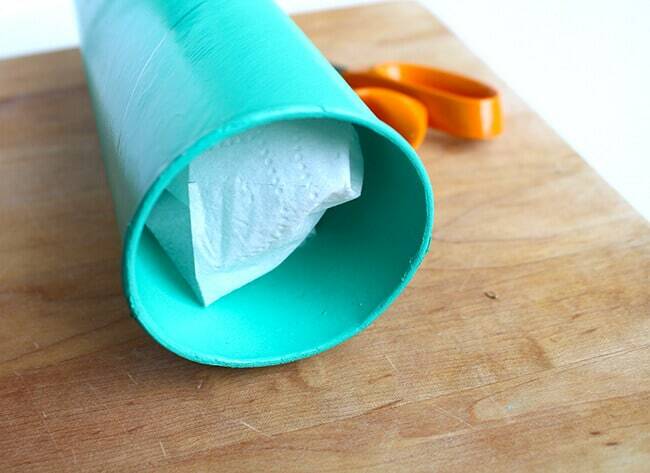 before you use the Pringle® speaker, put about 5 sheets of toilet paper into the tube. this will help with the sound. 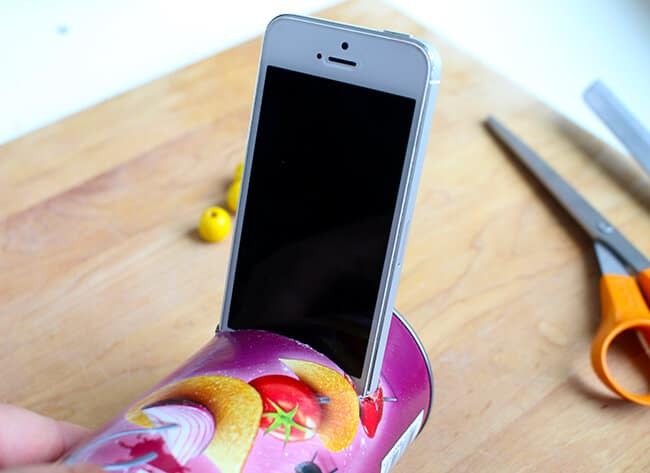 your DIY Pringle® Can Speaker is complete!!! 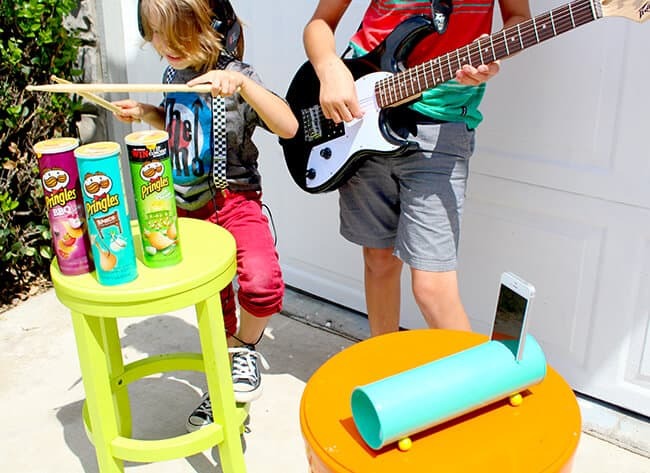 now that you have a fun speaker for your smartphone, it’s time to rock out to your favorite summer tunes! and don’t forget the Pringles®. 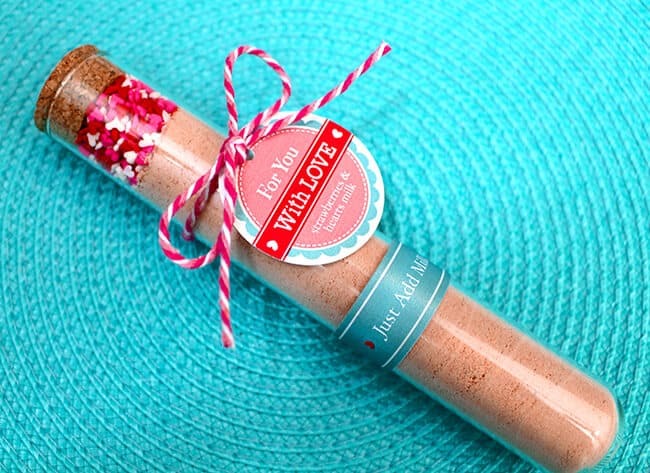 your summer guests will love them. just pair with some of your favorite dips and some cold drinks. everyone is sure to have a great time playing name that tune and reminiscing the songs of their youth. making someone smile is a gift in itself, that is why i love making gifts to give to others. 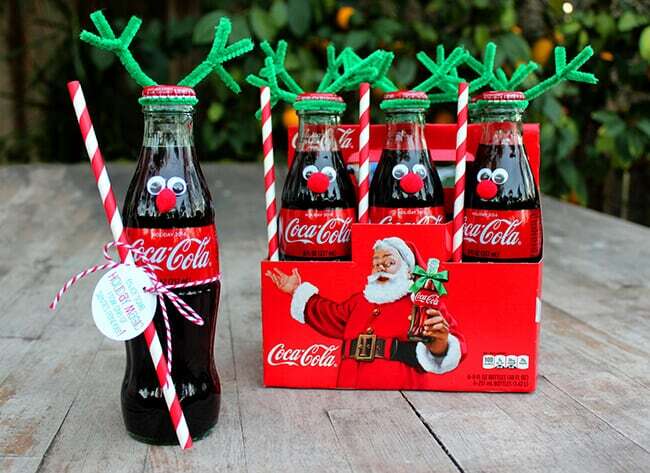 they don’t have to be extravagant gifts either, today i made these simple Coca-Cola Bottle Reindeer gifts with the boys. they turned out super cute, and had a lot of fun making them. we even decided to do something very special with them when we finished making them. hopefully this will help you get inspired to also make some smiles of your own. 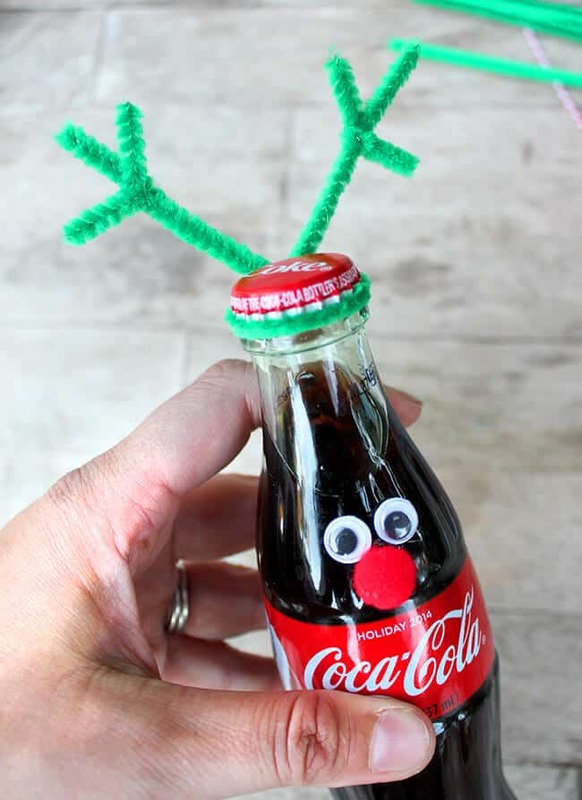 to make these adorable Coca-Cola Bottle Reindeer, you will need: Classic Coca-Cola in glass bottles, pipe cleaners (green, gold or brown), google eyes, small red pom poms, and a glue gun. 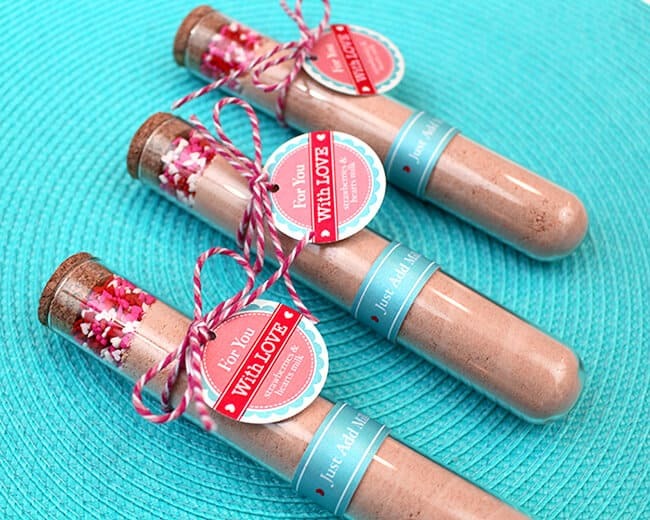 if you want to add the gift tags, you will need card stock, string, and a straw. 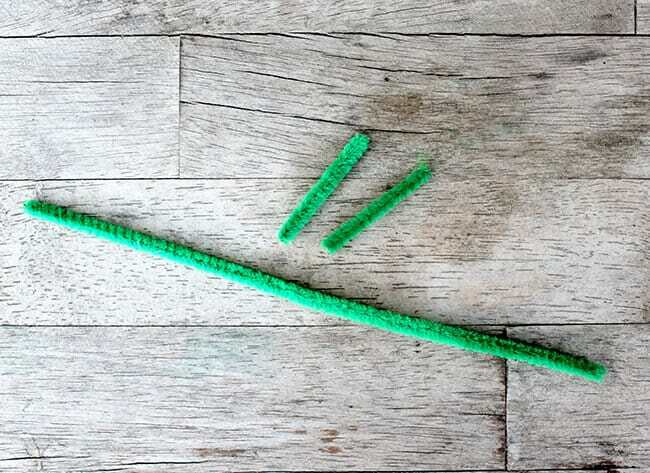 first, you need to cut (2) 1-1/2 pieces off of the pipe cleaner. 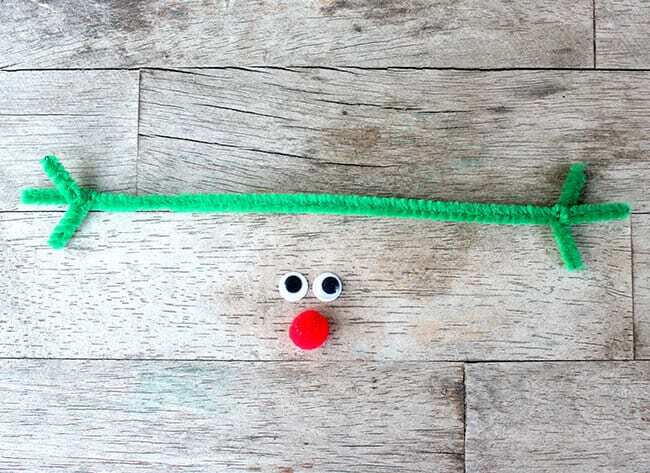 next, twist the two small pieces of pipe cleaner onto the ends of the long piece of pipe cleaner. 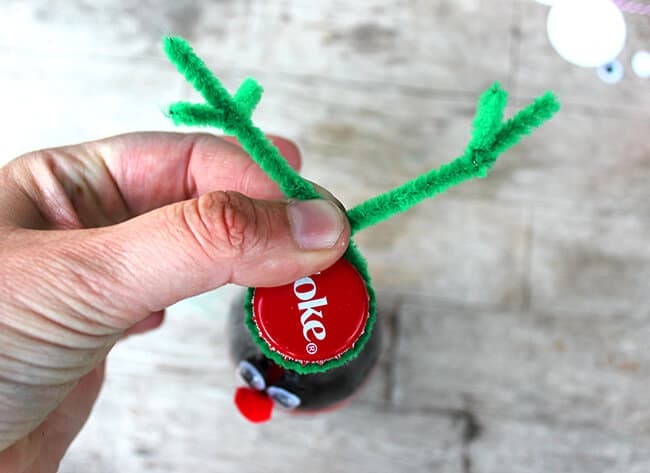 you are now ready to assemble your Coke Bottle Reindeer. and then bending them towards the back and twisting together. your reindeer is now complete. 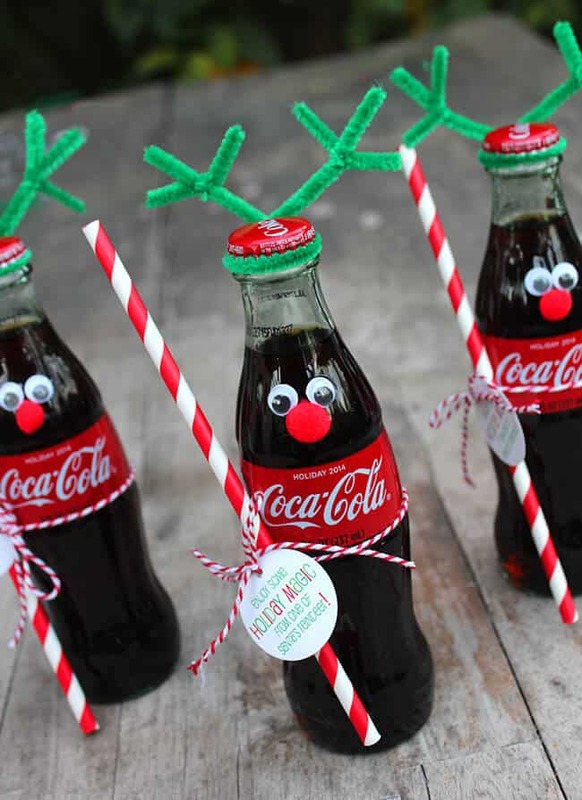 look how adorable these Coke Bottle Reindeer are! the boys decided that they wanted to spread some #RealMagic through giving the Coke Bottle Reindeer to random holiday shoppers! they wanted to share a smile and spread the joy of the season through giving to others. i loved their enthusiasm to bring the magic to life through good deeds…something i have been really trying to teach them…and to try to help others experience a happy holiday season. 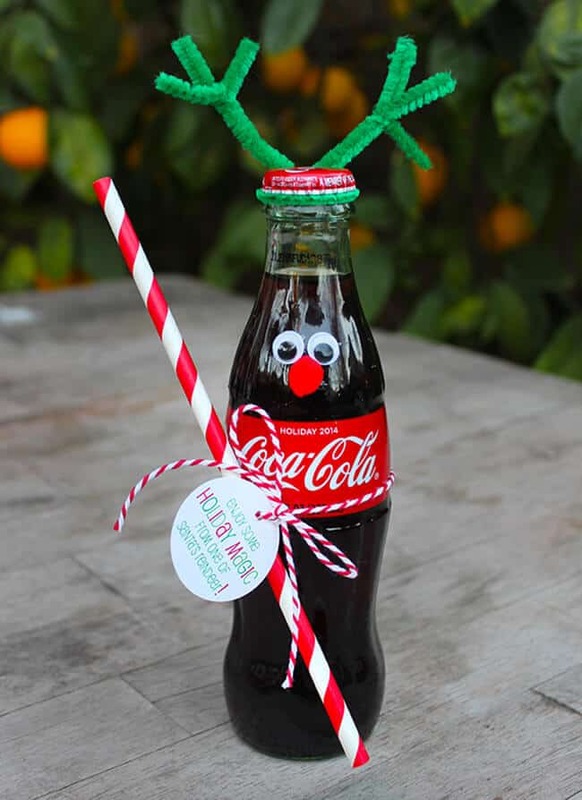 we took our Coca-Cola Bottle Reindeer and started to pass them out to holiday shoppers as they passed by. the boys were very excited at first, but then they got nervous. however, after they gave out the first reindeer and saw the smile it brought to that person’s face, they were even more excited to finish passing them out. it was a great activity to get my boys and those who received the reindeer into the spirit of giving and the boys are beginning to realize that it feels even better to give than it does to receive. it really doesn’t take a lot to make someone smile. 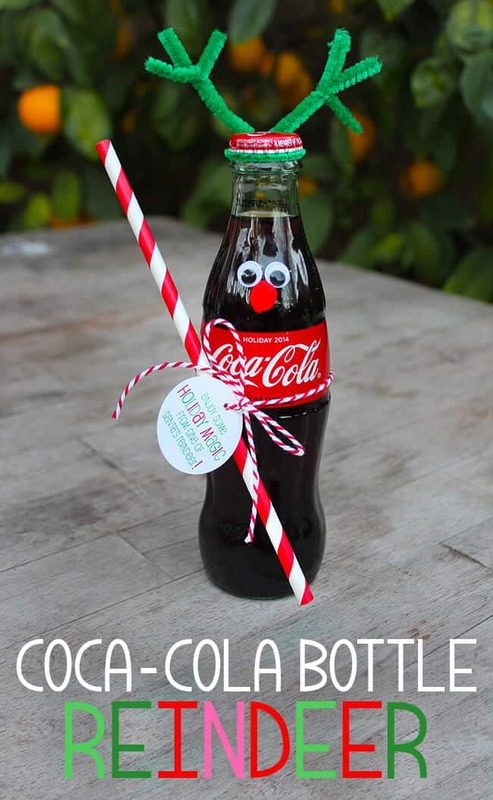 Coca-Cola wants to see your giving nature this holiday season!!!! 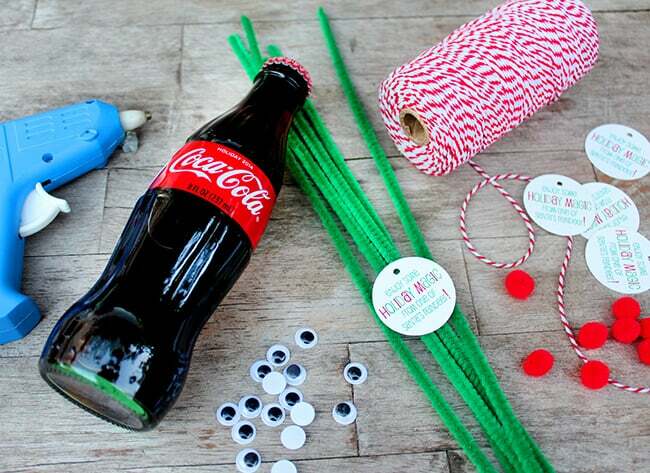 while the holidays are a time for family and gifts, Coca-Cola wants to see how you can be creative and give to others. who is on your gift list this year? how do you create memories through gift giving during the holidays? and how do you share a smile and #RealMagic through giving to others? Santa knows that one of the greatest things you can do to make someone happy is absolutely free: A SMILE! for this, Santa’s Wish List is for us to turn our attention outward and to spread happiness simply by sharing a smile. 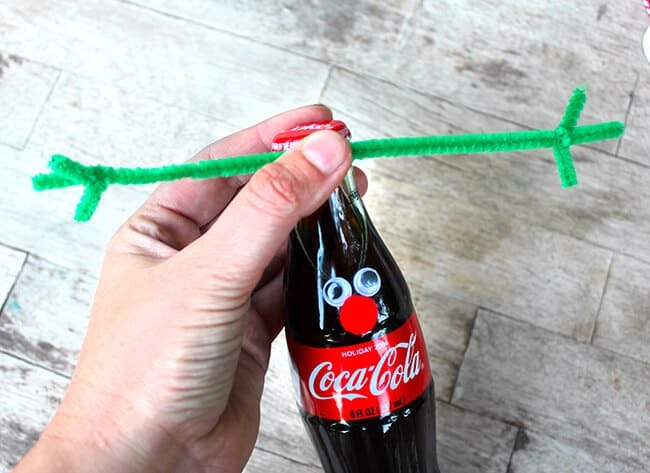 Coca-Cola would love for you to tweet or Instagram a photo of your smile with the hashtag #RealMagic. when you do this, you will get a special thank you smile in return after Dec. 1st! PLUS you can earn extra rewards by sharing videos and photos from the My Coke Rewards website! 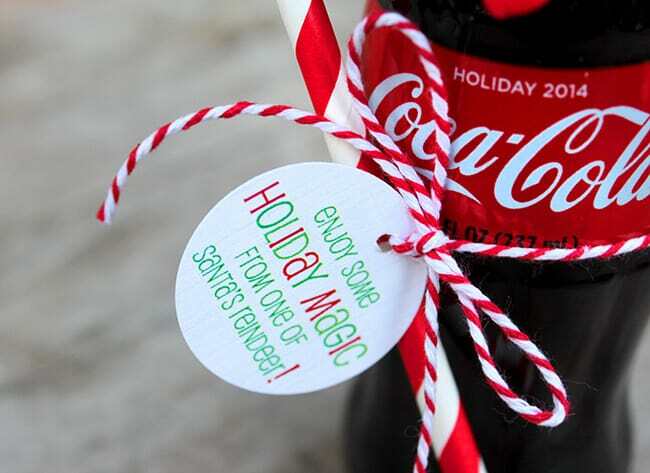 be sure to check out the Coca-Cola website for fun ideas on how to make someone’s Christmas special! and don’t forget to use the hashtag #RealMagic so you can get a special thank you message! you can find Classic Coca-Cola in glass bottles at your local Walmart store on the soda aisle. 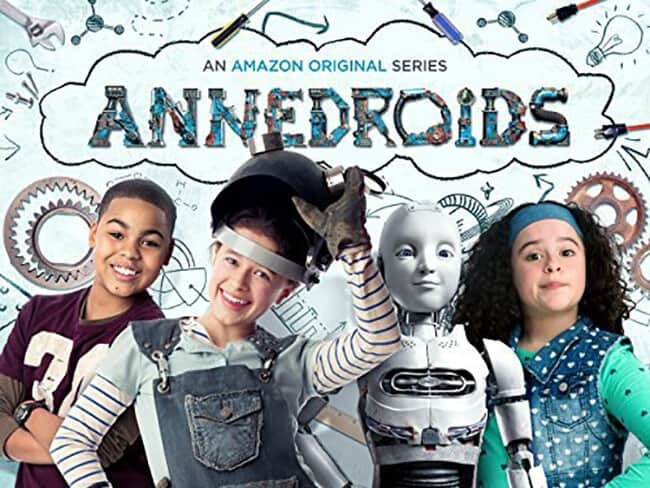 the boys and i were just recently introduced to the Amazon original instant video series, Annedroids. it looked like something my kids would love, even before we watched it, and i was right! the first episode has us hooked. it is such a fun series, that just right for children and tweens. it’s a great wholesome video series that you feel good about letting your children watch….and parents like it too. the kids and i are looking forward to watching the whole series. 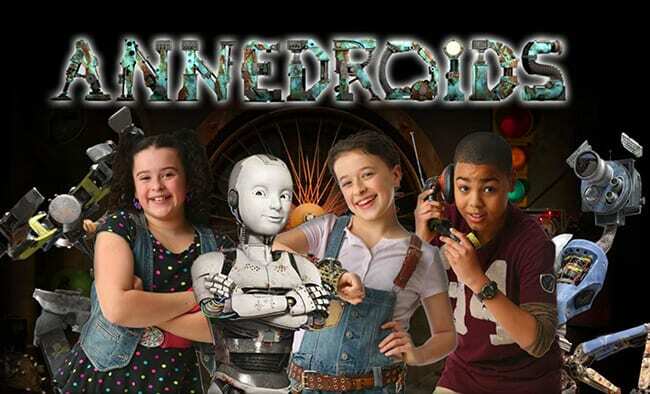 so what is Annedroids about? it’s a live-action adventure series about “Anne,” a young girl scientist, her friends, Nick and Shania, and her android assistants. they journey to make amazing scientific discoveries while undertaking the biggest experiment of them all: growing up. the series spotlights, through trial and error, how science, technology, engineering, the arts and math (STEAM) can inspire children to do great things. and the main character “Anne”, was recently named one of TV’s Best Role Models of 2014 by Common Sense media. when she is faced with a problem, she sees only possibilities–no amount of failure ever dampens her spirit. where most people see junk, Anne sees possibility. 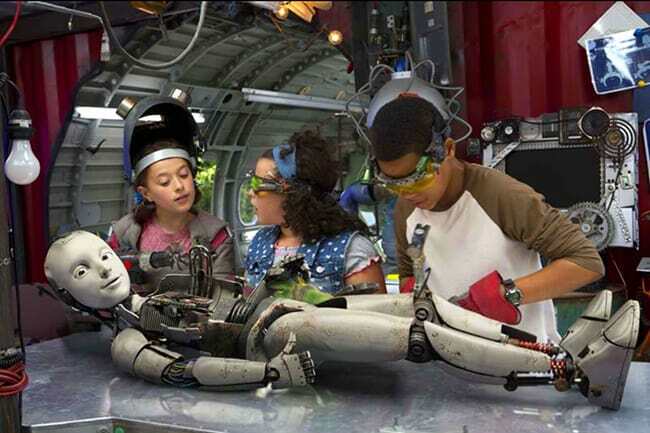 Anne and her friends adventures provide many opportunities to showcase the key processes of STEM, which are often not well addressed in children’s television programs. processes such as identifying problems and asking questions, making plans and creating prototypes, experimenting and testing, reflecting and revising are addressed in the series. it is good to see that Anne and her friends learn as much from failure as success, and see the failures as opportunities to try new things. 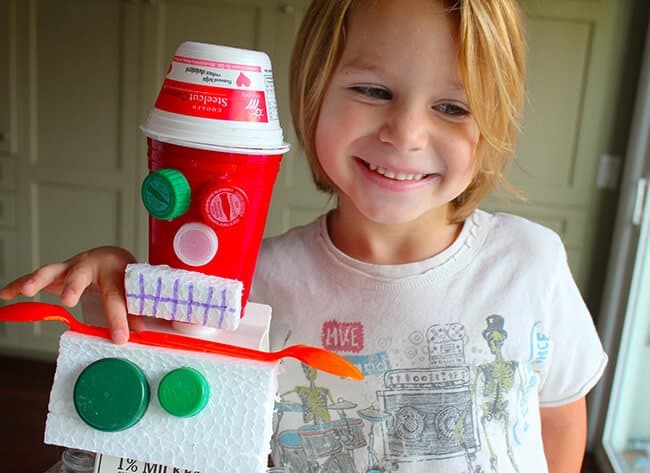 after watching the first episode of Annedroids where Anne built an Annedroid that was brought to life, Vann and i decided to make an annedroid of our own, out of recyclables found around our house. 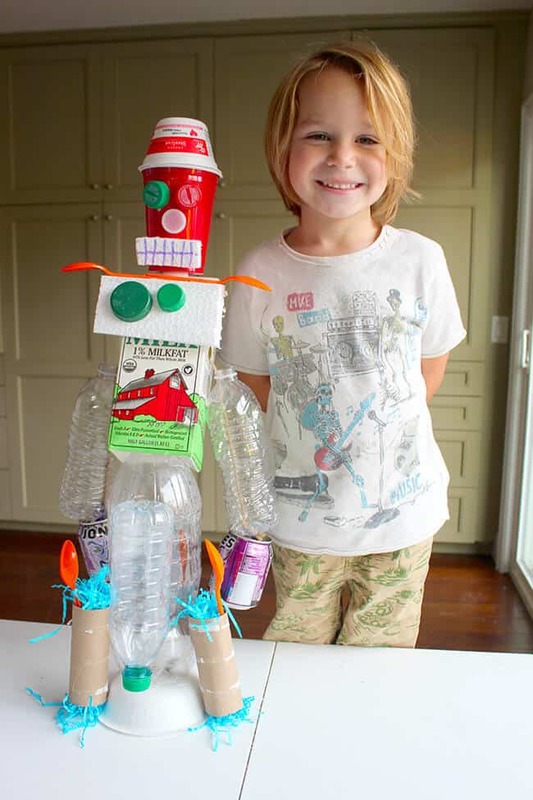 just as Anne uses things found in her junkyard to create new inventions, we decided to celebrate National Recycling Week by creating our own robot android using recyclables found in our home. as you can see, he was really excited. and i was surprised at how creative he got at putting our android robot together. 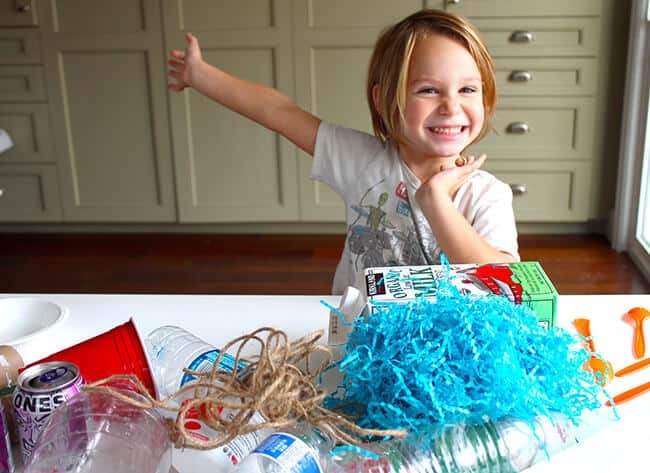 we gathered empty plastic bottles, cans and recyclables out of our trashcans….what most people would consider junk. we used twine, scissors and a glue gun to put our android together. 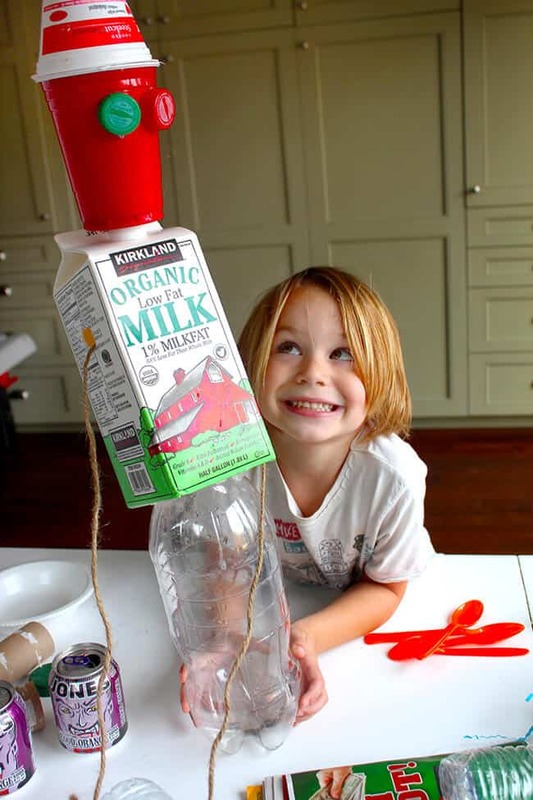 we used a large soda litter and a milk carton for our annedroid robot’s body, and a few cups for the head. we strung the arms on with twine. bottle caps made great eyes and a nose, and a mouth was drawn on with marker. my little guy was really getting excited seeing his robot come together. here is our finished Annedroid! Vann was very proud of his creation and named his Annedroid, Kayak.